Rumors are flying fast about the 2011 refresh of the Macbook Pro. The US Best Buy website shows a new model coming soon and if reports are correct, the launch date is February 24. This day is a special day as it marks Steve Jobs’ 56th birthday. The Canadian Apple online store, shows the Macbook Pro to ship in 3 to 5 days. (which until last week showed immediate availability). The new Macbook Pro is said to ship with the new Intel Sandy Bridge processor as well as Intel Light Peak technology. 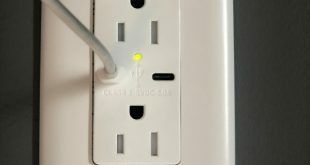 Light Peak technology is most likely the reason Apple declined to include USB 3.0. 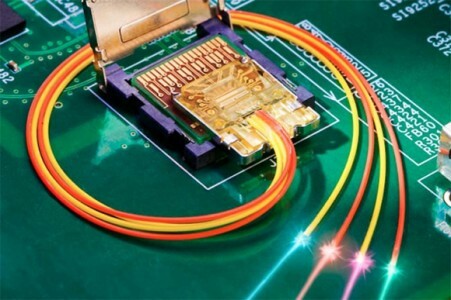 Light Peak technology will allow for bi-directional data transfer rates of up to 10 GBps. Light Peak will deliver much greater speeds, and in 30 seconds deliver a full blu-ray through a Light Peak cable. 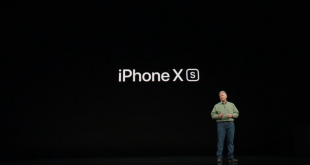 Apple is expected to brand the technology with a unique name which we can expect to hear this week. Another big rumor, the iPad 2, which is expected in March, may also implement this new technology. 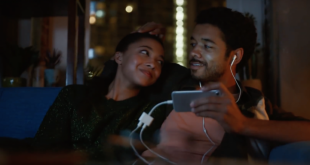 If Apple has been listening to their users, they may want to include a USB type port as quite a few of the competitors will be including one. So if Apple were to implement Light Peak technology into the iPad 2, it would bring a huge advantage over all upcoming tablets, including the Motorola Xoom, Samsung Galaxy 10.1, and HTC Flyer to name a few. 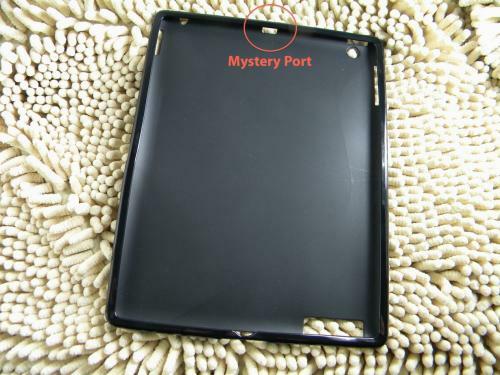 There were also leaked images of an iPad 2 case containing a mystery cut out allowing for what could possibly be a USB port (Light Peak), or video out port. Stay tuned for more information. This week could be a big week for Apple. Update: Intel has issued a press release today that they will be hosting a press event on February 24 to discuss a new technology they have been working on. Could this be purely coincidence that Apple and Intel both have plans for February 24? Heck No! Light Peak is coming to Mac! USB what?!? Happy early Birthday Steve!